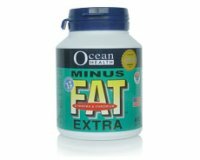 Ocean Health MinusFat Extra is specially formulated with a superior brand of chitosan (Ozorb®), a natural fiber extracted from the shellfish, and 2 other ingredients - Gymnema Slyvestre and Chromium Polynicotinate. It is a safe and effective diet modifier for those who want to get rid of excess fat without giving up the great taste of food! 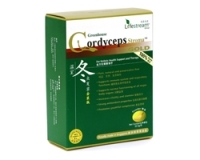 Adults: Take 2-4 capsules, 15 minutes before 2 main meals with full glass of water, or as prescribed by your doctor.